In honor of John Green announcing the release of his new novel, “Turtles All the Way Down,” here are some suggestions about which John Green book you should read. John Green writes masterful novels about teenagers who find love in the middle of a rough patch. For some, that rough patch is living with cancer. For others, it’s moving to a new place, meeting new people, or just feeling a lost in life. 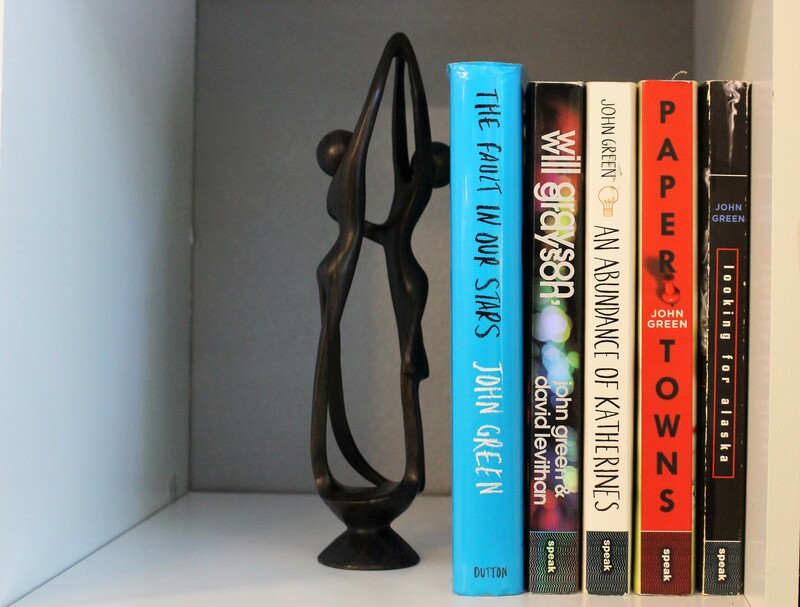 No matter who you are, no matter what your story is, there is a John Green book out there for you. This list includes all of Green’s books except “Let it Snow” because I haven’t read it (sorry, John Green). This was John Green’s first book, and arguably one of his best. “Looking for Alaska” is complex and beautiful, and a book everyone should read. Pudge just started at a boarding school, and meets some eclectic friends. One of these friends is Alaska Young, the first of Green’s manic pixie dream girls. Pudge falls hard for Alaska, the beautiful, mysterious girl at school. As he gets to know her, and (somewhat of a spoiler, forgive me) loses her, he learns what it means to love someone, especially someone who doesn’t feel she can be loved. I suggest you read this book if you want some great quotes in your arsenal, if you want to experience an adventure, and most importantly, if you have lost a loved one and need some good advice. This novel is one of the lesser known John Green books, but it is just as worthwhile as all the others to read. It tells the story of Colin Singleton, a genius who has an affinity for girls named Katherine. After getting dumped by the latest Katherine, and feeling stuck in a rut after graduating high school, Colin decides to go on a road trip with his best friend, Hassan. It doesn’t end up being much of a road trip–they reach a small town in Tennessee and decide to stay. Throughout this book Colin learns that his intelligence doesn’t have to define who he is or what he will become. He also discovers the value in trusting and relying on the people you surround yourself with to help you with tough times. 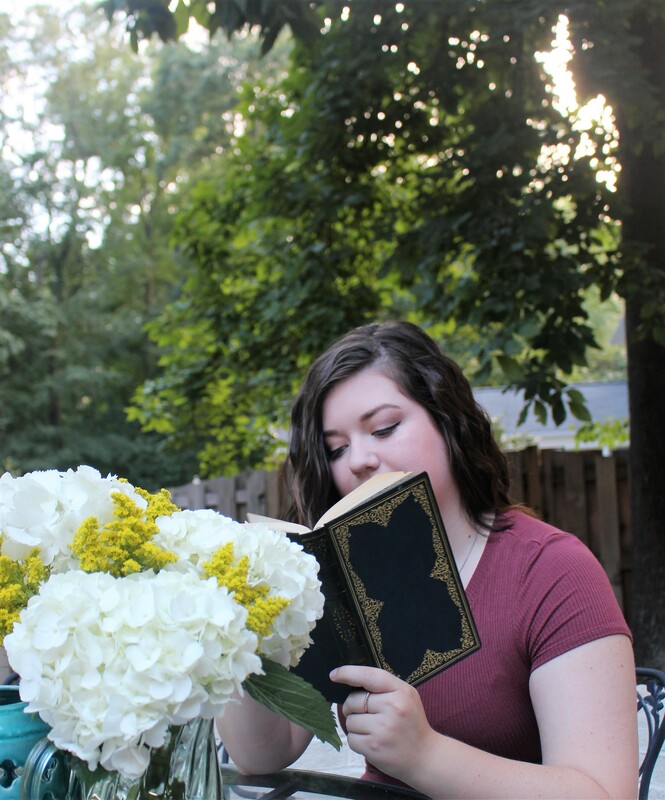 I suggest you read “An Abundance of Katherines” if you too have had a bad breakup recently, or if you just feel like there’s more to life then where you are right now. This is one of John Green’s most popular novels and his second to become a movie. It is a story about Quentin Jacobsen, a boy who has had a crush on Margo Roth Spiegelman since forever. When she suddenly comes into his life and leaves behind a mystery, he feels it’s all he can do to crack the code. He devotes the end of his senior year to finding her, and while he might not find exactly what he was looking for, he does learn a lot about what true friendship is like. He learns not to try to turn people into something they aren’t, and in the process, discovers more about himself and the girl he idolized. I suggest reading this book at the beach, as it’s great for light but interesting reading. Try it out if you want to read about great friends and some crazy adventures. Most people haven’t read or heard of “Will Grayson, Will Grayson,” but I believe it’s some of John Green’s best work. He co-wrote this novel with David Levithan and it is about two boys, both named Will Grayson, who are happy with not quite living–until their lives start to change. As both Will Graysons have new experiences, meeting new people and going new places, their lives start to converge until they finally meet and begin to experience what life can really be like. By no longer trying to be ordinary and under the radar, these two different yet so similar boys can begin to discover themselves and become better for it. I suggest you read this book if you weren’t too inspired by John Green’s other work, as it is different from most of his books. If you feel stuck inside a box, maybe both alive and dead, or if you need a change in pace, read this book. As John Green’s most popular book, most people have already read “The Fault in Our Stars,” and if not, you are missing out. This novel follows Hazel Lancaster and Augustus Waters, two teenagers who have cancer. They meet, they fall in love, and they have to deal with each other’s cancer and the dangers that come with it. But this book is so much more than a love story between two cancer patients. It is about discovering what life has to offer and living to the fullest. It is about not letting your fears control who you are supposed to be. It is about going after what you want, even when it doesn’t seem possible. I suggest you read this book if you need to catch up on your NYT Bestsellers, if you need a little push to go after life, or even if you just need to read about real people experiencing real emotions.